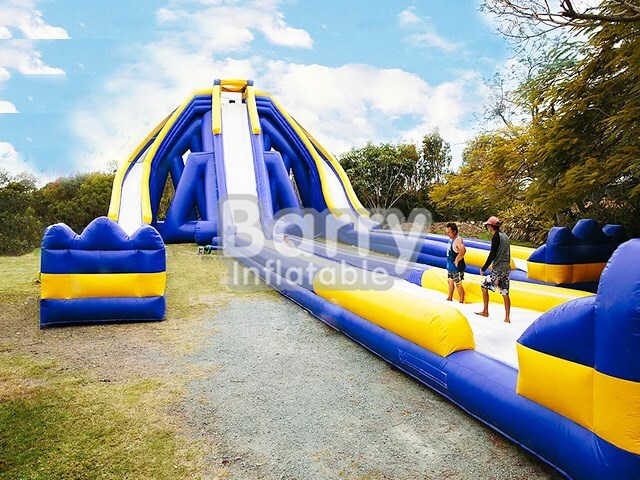 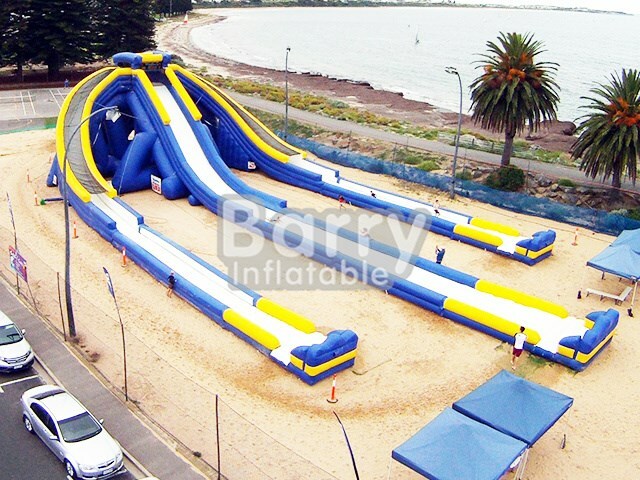 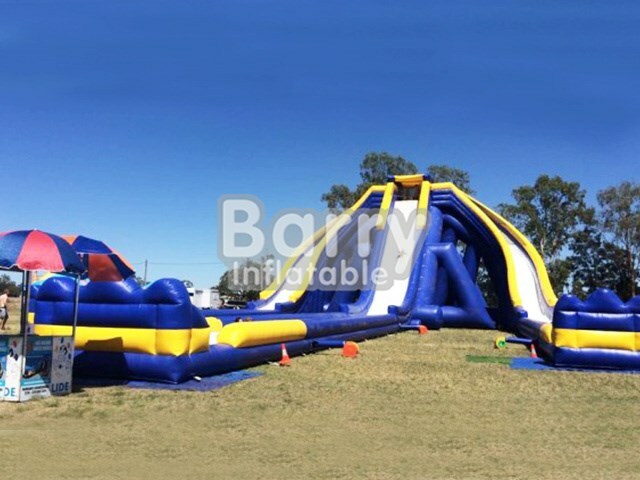 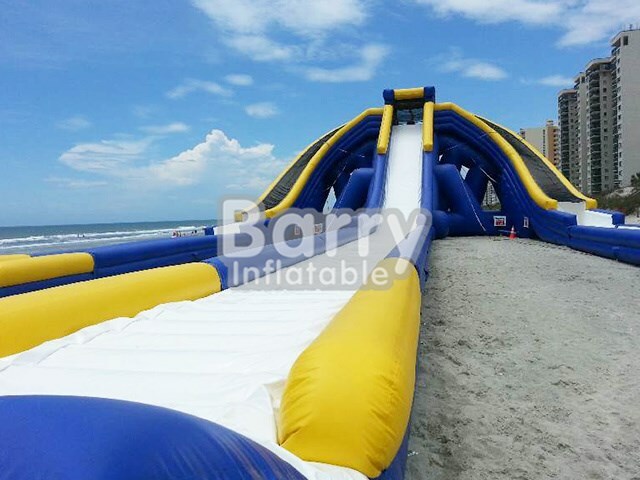 Products - Giant Water Slide - Giant Inflatable Trippo Water Slide For Adult/Hippo Large Inflatable Water Slide BY-GS-014 - Guangzhou Barry Industrial Co., Ltd.
Wow!you can slip, slide and cheer your way down the largest inflatable water slide in the Caribbean. 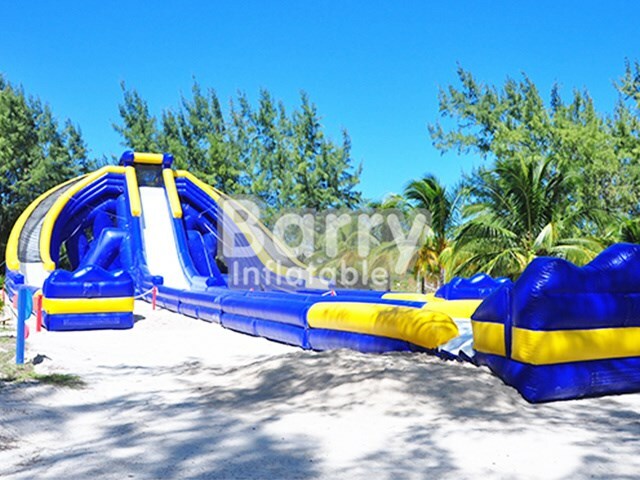 Families can enjoy some Bahamian fun on this amazing water slide, available all day for your enjoyment. 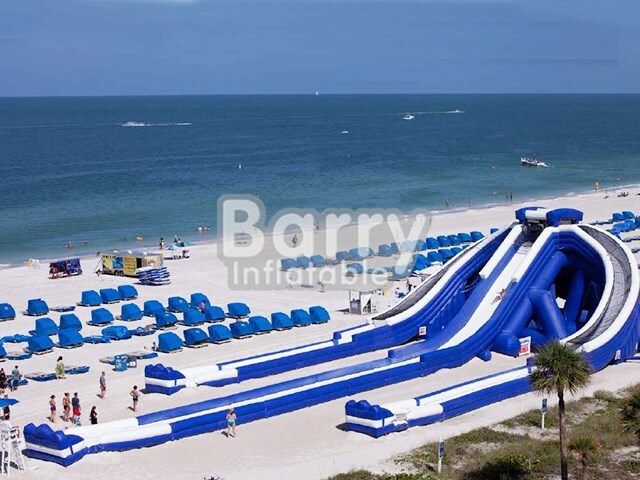 Designed on the same scale as water slides found in theme parks, this towering mammoth totes three different waterways for simultaneous sliding. 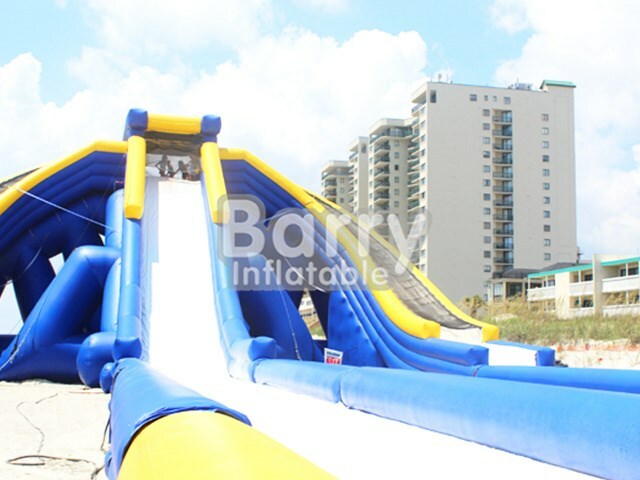 For some instant heart-pounding thrills, trek the easy-climb stairs, dare to rush down story after story, and then do it all over again.